CCR11 – Carnival of Souls (The Disasterpiece Theatre Crossover Episode!) | Skinner Co. 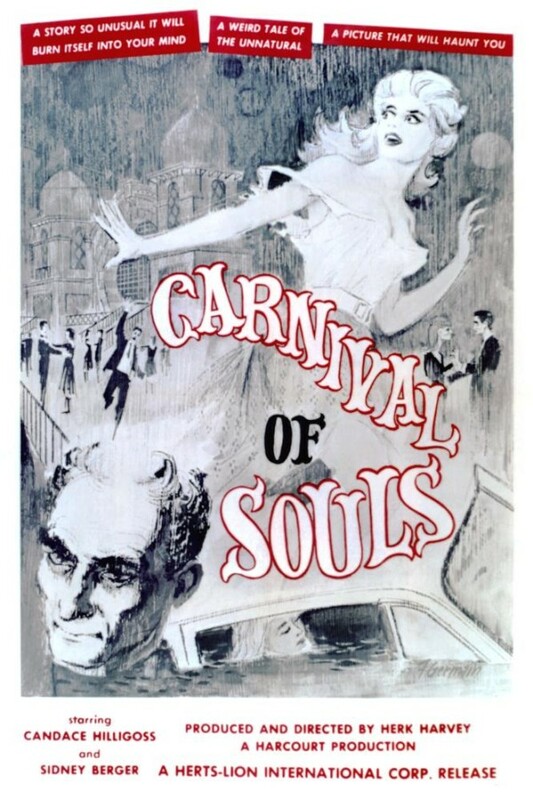 Your hosts, Hugh of Way of the Buffalo, Rich the Time Traveler, Opopanax, and Jurd, have gathered this evening to consider 1962’s Carnival of Souls with special guests, Alex White and Stephen Granade of Disasterpiece Theatre!